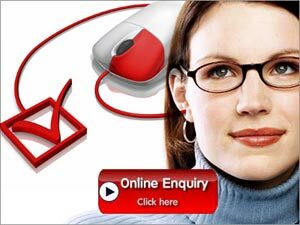 Accurate verifiers, a leading company in providing the background verification services to the Corporate Clients. We satisfy our client by providing them the accurate information about candidate’s background. Accurate Verifiers conduct business in consistent with the highest ethical standards. We strive to build trusting relationships with Clients and each other by demonstrating open, honest and respectful behavior. We add value that goes beyond what is expected. We achieve Excellence through Innovation and Agility. We cover all checks like Education, Employment, Criminal, Court Record, Database, Reference, Address, Drug Test, Cibil, Tenant Verification, Driver Verification & Id check and many more as desired by the Clients. Vision: To be the preferred choice amongst all. Mission: To Maintain Quality, Client Satisfaction & Timely Delivery of work.